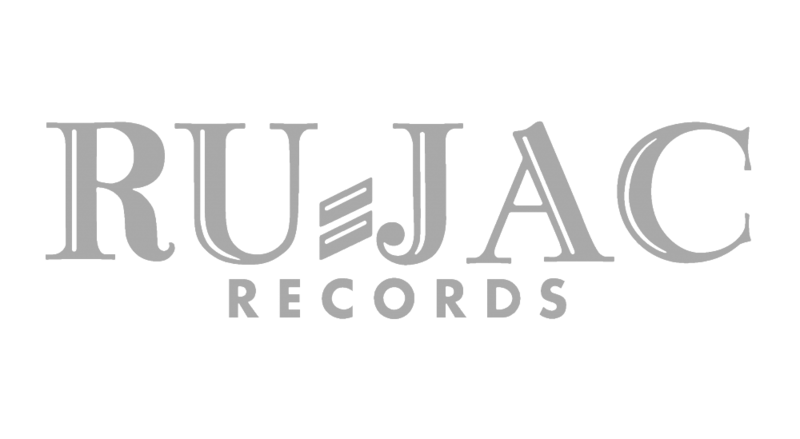 Music released on or reminiscent of the Baltimore based record label Ru-Jac. Active between 1963 and 1980, Ru-Jac compiled the most extensive singles catalog of any Maryland imprint during the period. In fact, the label logged more releases than most highly-local ventures in the entire US — no small accomplishment for a business that nearly operated outside the visible spectrum of light.